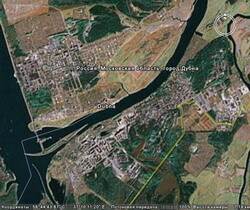 Dubna is a small scientific town, 120 km north of Moscow, on the bank of the Volga river (see http://www.dubna.ru). There is a direct (about two hours) train and bus connection to Moscow. 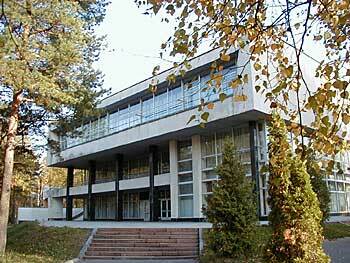 Dubna is a host of Joint Institute for Nuclear Research, an international research organization involving more than 20 countries (see http://www.jinr.ru). The institute activity embraces theoretical, high-energy, nuclear and condensed matter physics. Transportation from Sheremetyevo Airport (Moscow International) to Dubna will be provided by the Organizing Committee upon request. Not later than 3 working days before arrival, participants wishing to be met should inform the Organizing Committee by fax or e-mail of their flight number, date and time of arrival. 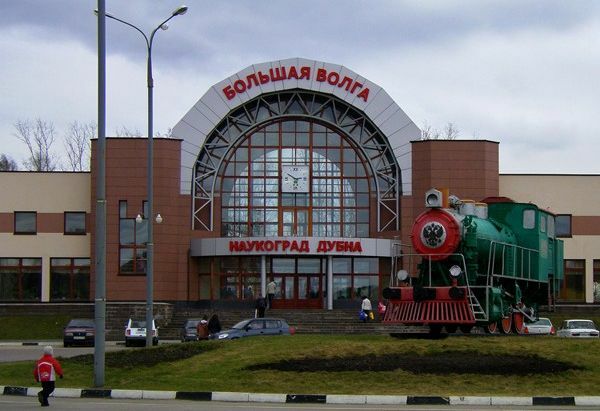 The direct express train will get you to Moscow (Belorussky station). The price of the ticket is 320 rub, trip takes 35 min, trains circulate every 30 minutes. The tickets can be bought in the airport building, in the book-office near the exit to the train platform. The direct express train will get you to Moscow (Pavelecky station). The price of the ticket is 320 rub, trip takes 40 min, trains circulate every 20-30 minutes. The tickets can be bought in the airport building, in the book-office near the exit to the train platform. Then one should get the Savelovsky railway station. The best way is to use metro (price 28 rub, no payment for the luggage). You should start from the metro station "Paveleckaya". The trip (with one transfer to another metro line) will take 20-30 min. The metro is save and convenient. From Savelovsky railway station one can get Dubna by express train, local train or bus (see below). 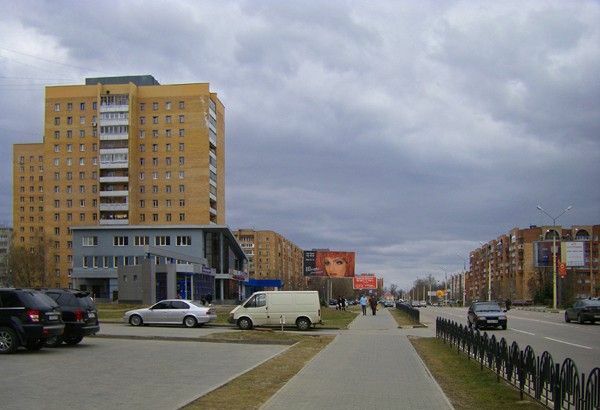 There is a bus station near the Savelovsky Railway Station. 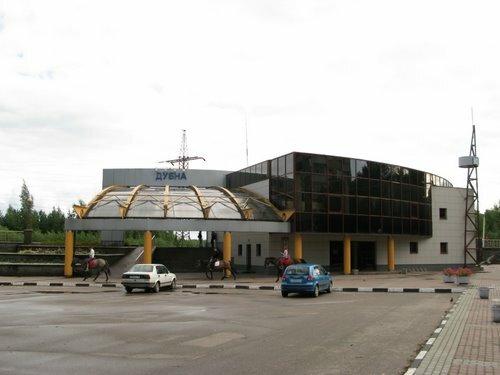 The time-table of the buses from Moscow to Dubna is available, also you can find it at the Dubna town website website.